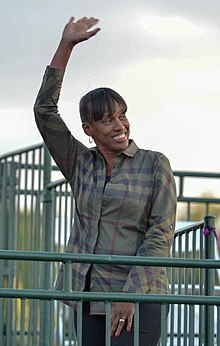 ↑ "Jackie Joyner-Kersee: Living with Asthma". MedlinePlus the Magazine. 6 (3): 9. Fall 2011.